Wonderful 1 story Lakehurst home on a quiet street! 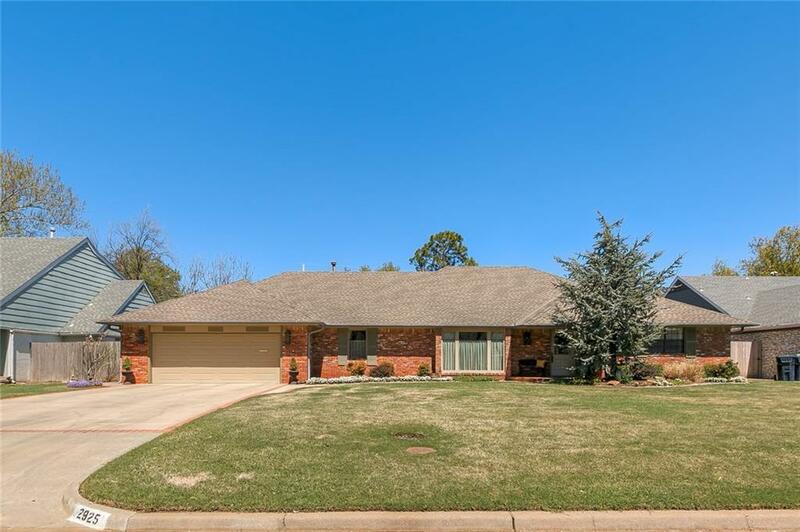 4 beds & 3 full baths, MIL plan, 2 living rooms, 2 dining areas, High ceiling in den with gas fireplace, open floor plan, beautiful Harwood floors, covered back patio w/ nice landscaping. Step into this classic beauty and feel right at home! This home has been metcioulsy cared for and ready to move in. Neutral colors, large laundry room, TONS of storage thru entire home, deep 2 car garage, new designer carpet in bedrooms, and much more. The master suites offer 2 closets including a walk-thru bathroom. Master bath has been updated w/ walk in shower & double vanities. Kitchen open to living room with lots of storage & coffee bar. Planation shutters & designer curtains on the windows. Updated Landscaping & sprinkler system.